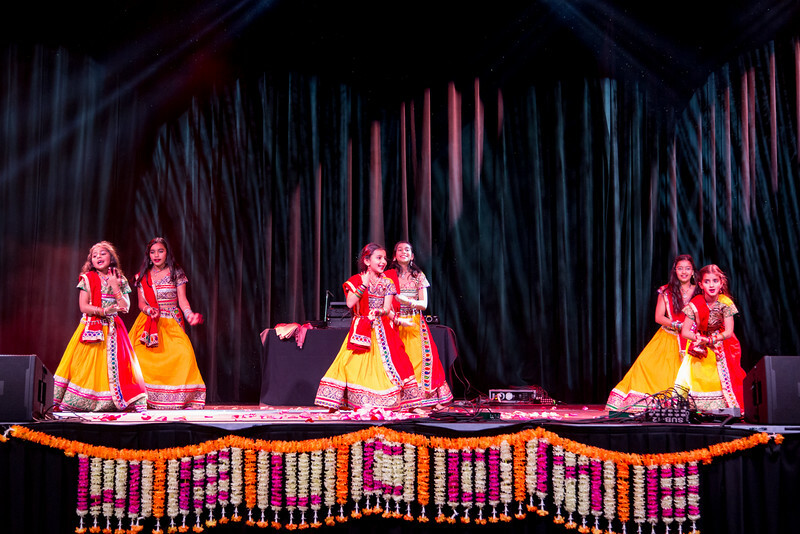 Dance Performance on song "Nagada Sang Dhol Baaje". 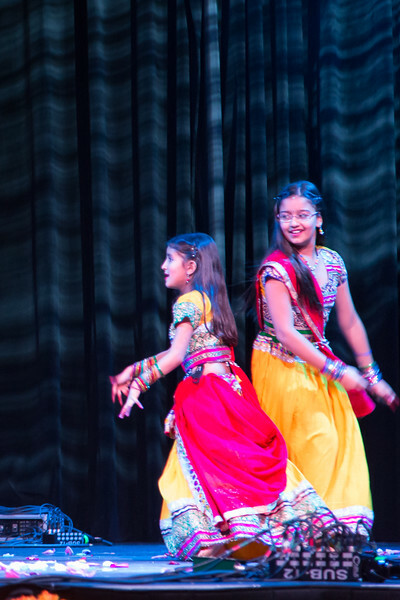 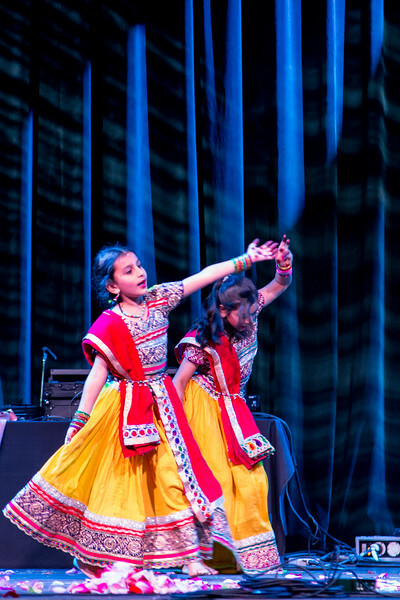 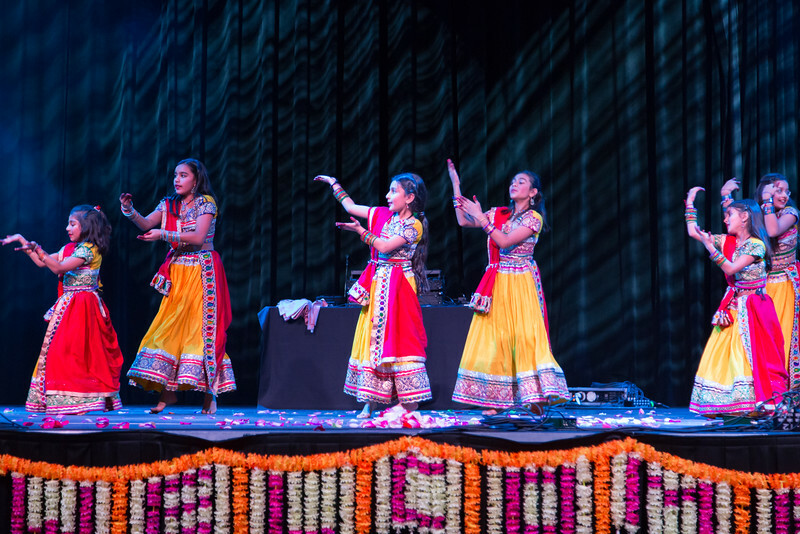 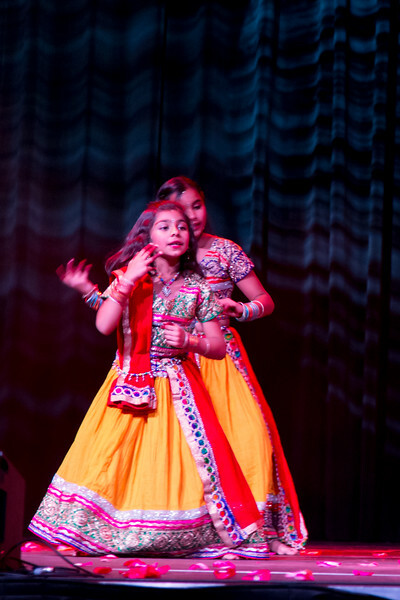 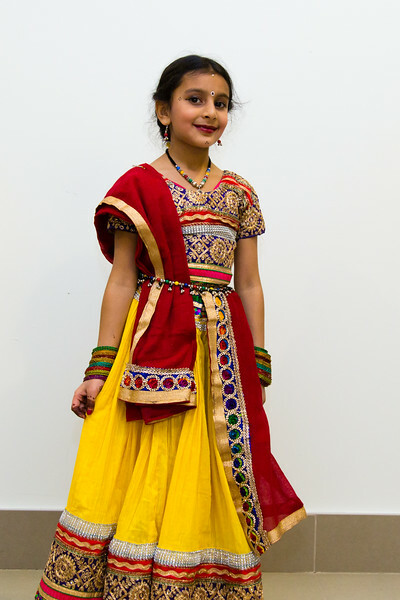 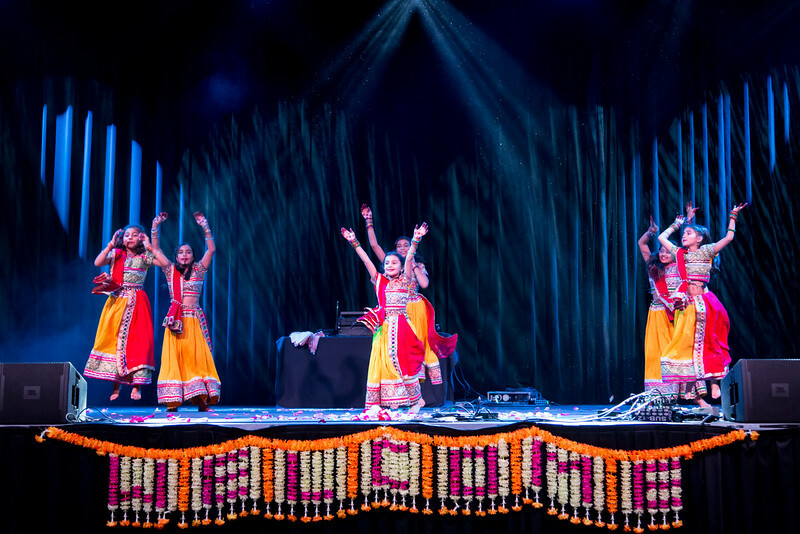 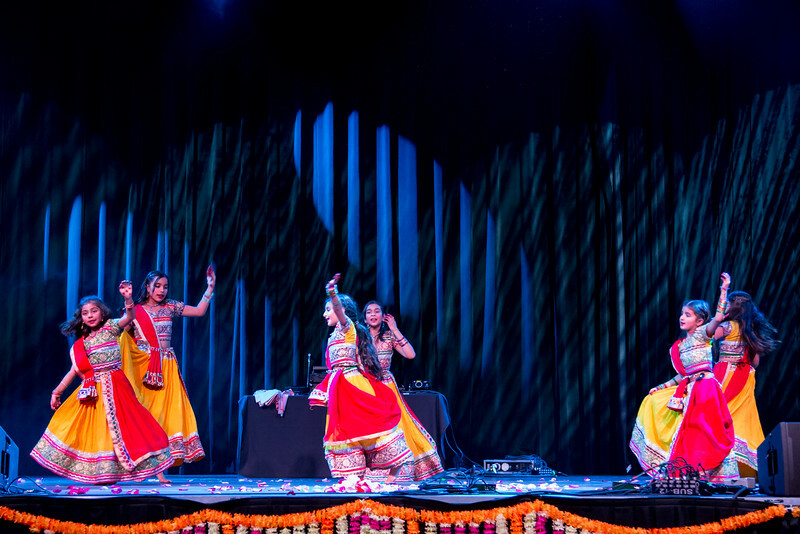 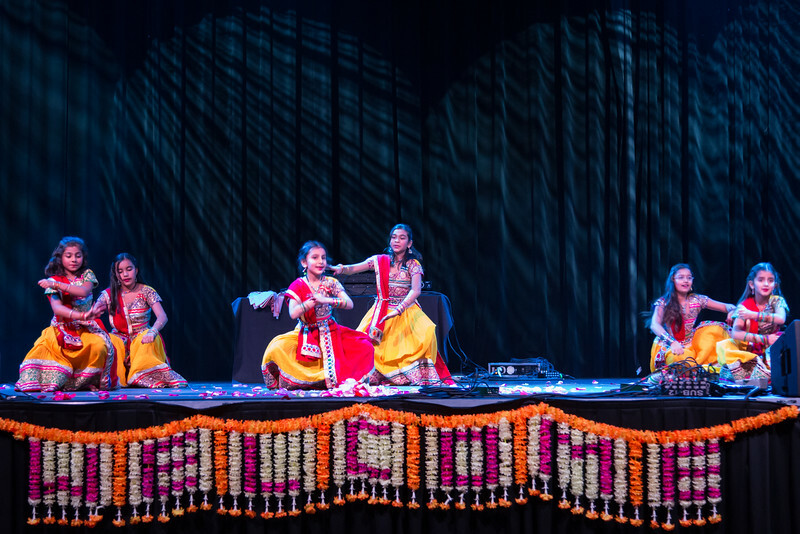 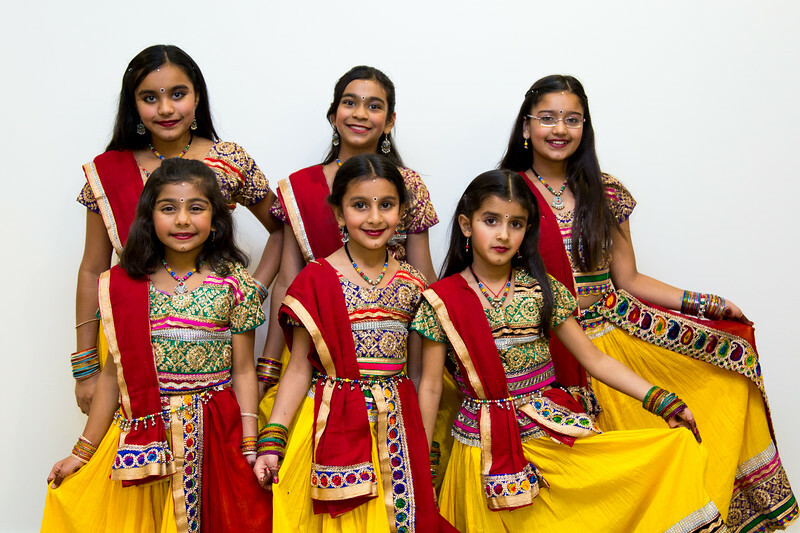 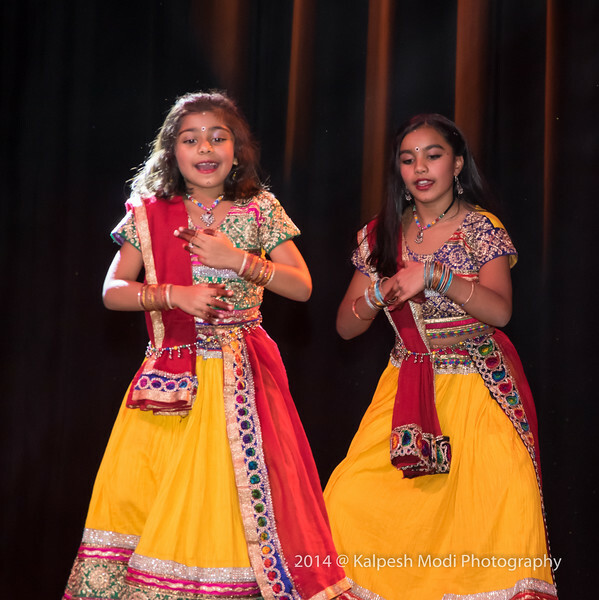 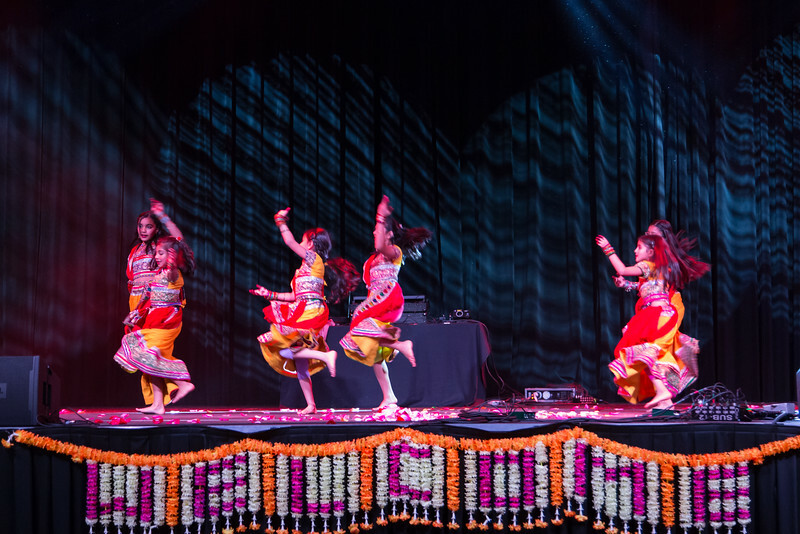 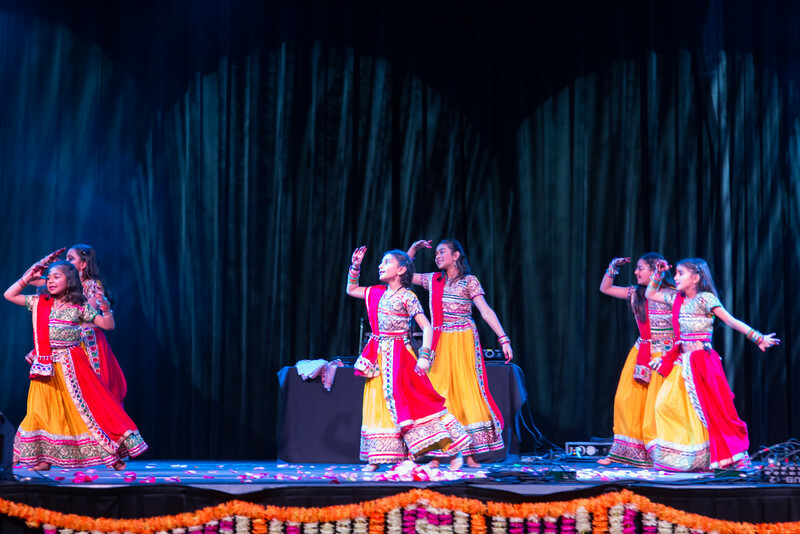 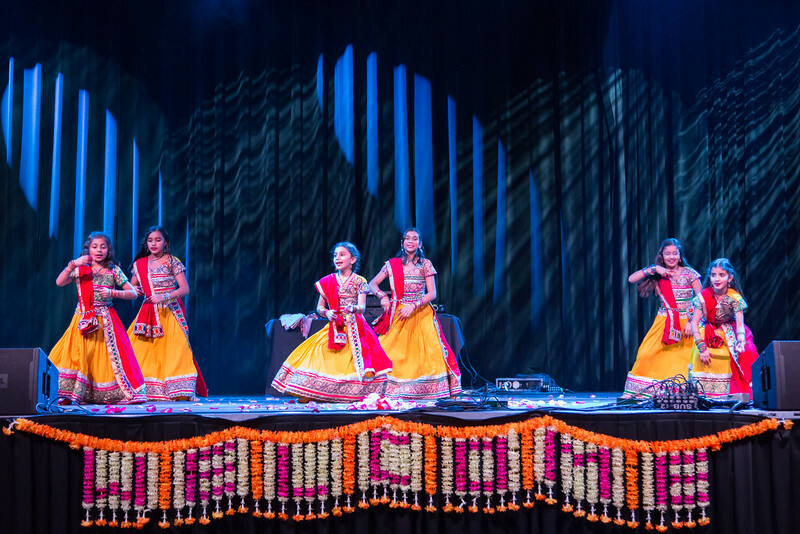 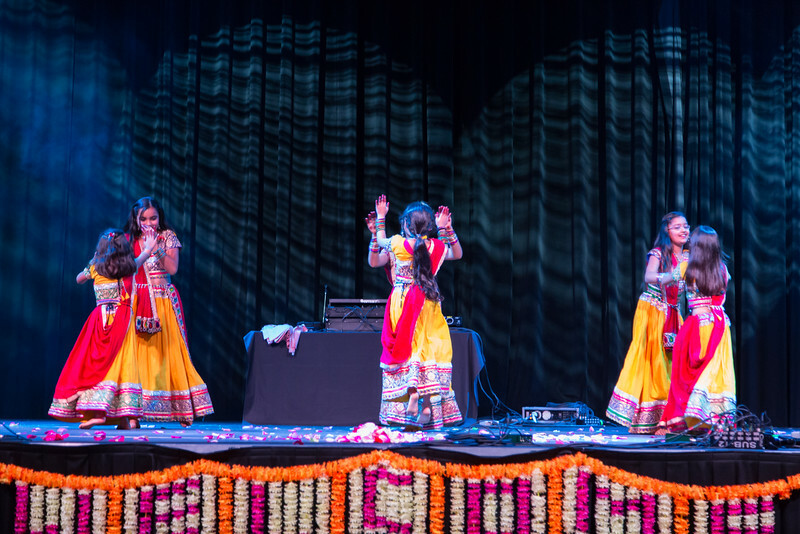 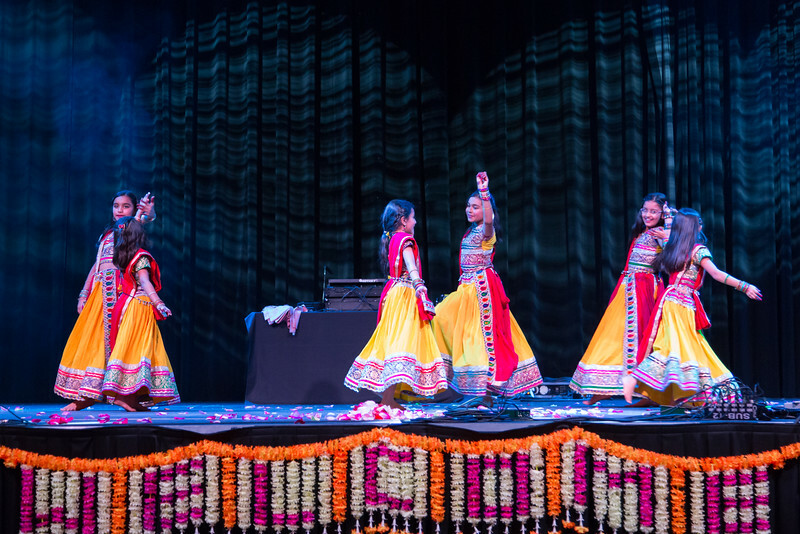 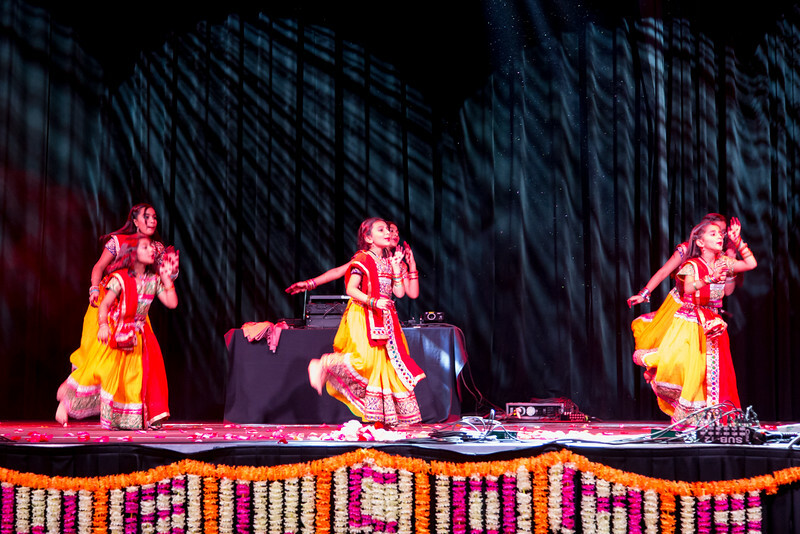 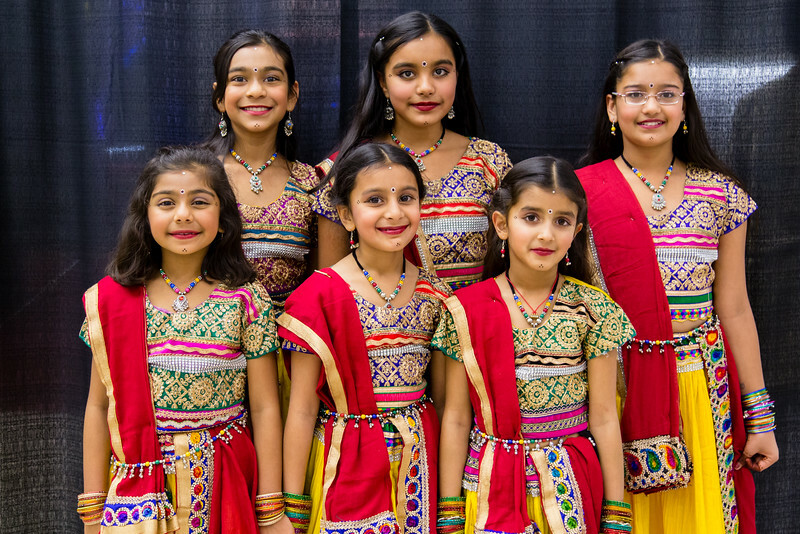 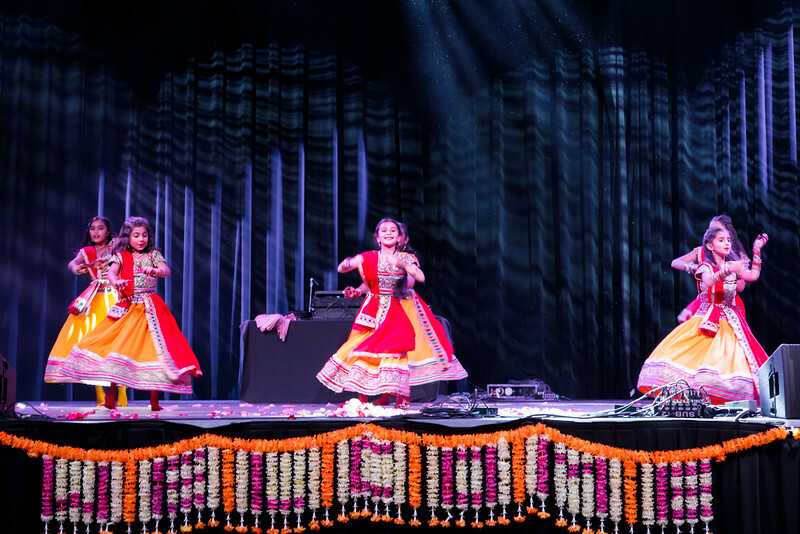 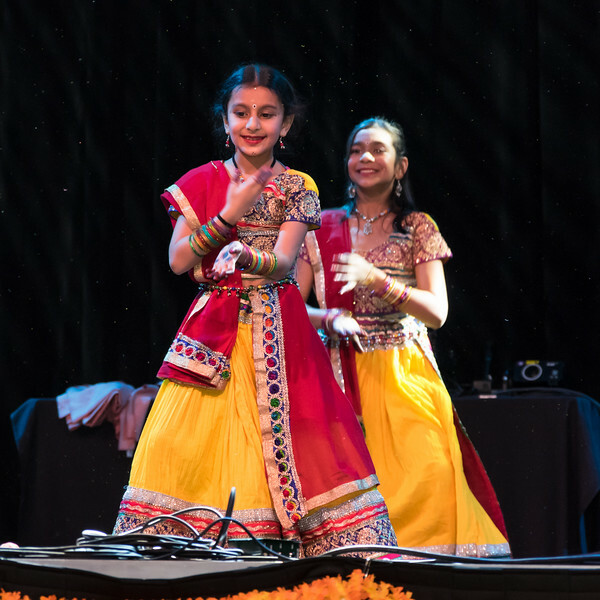 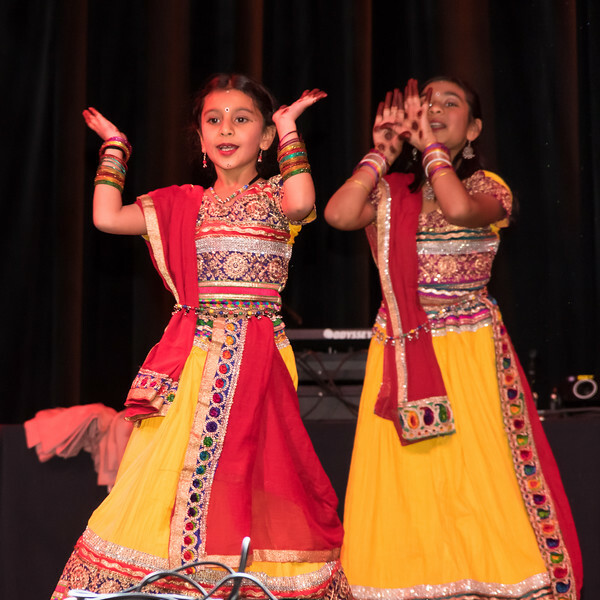 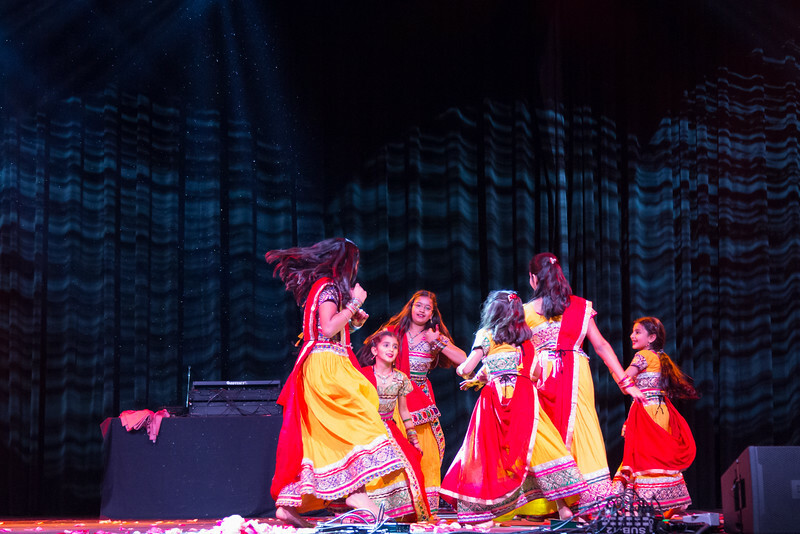 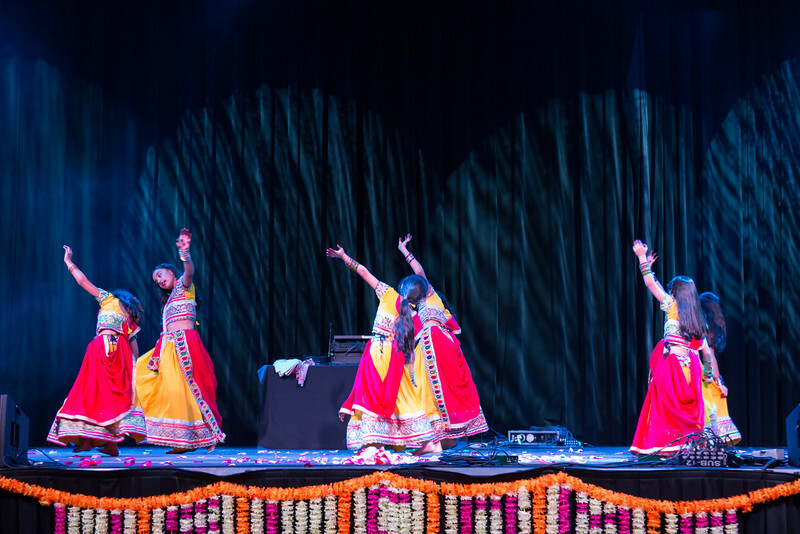 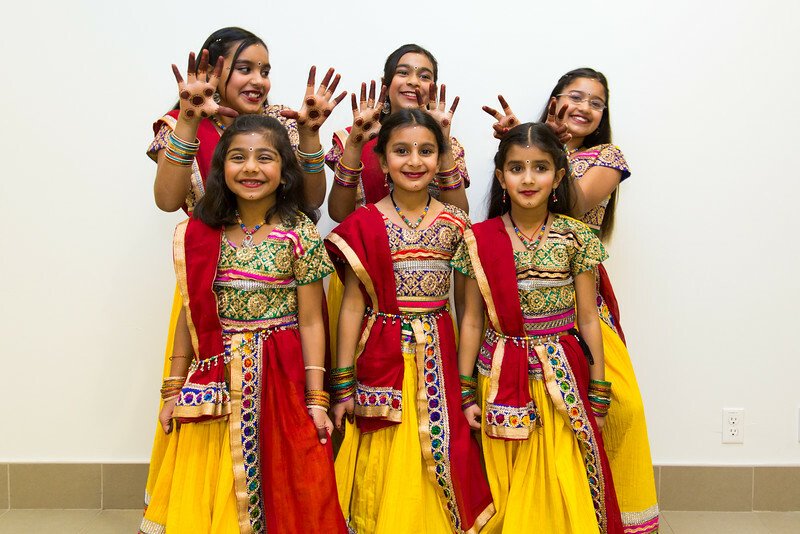 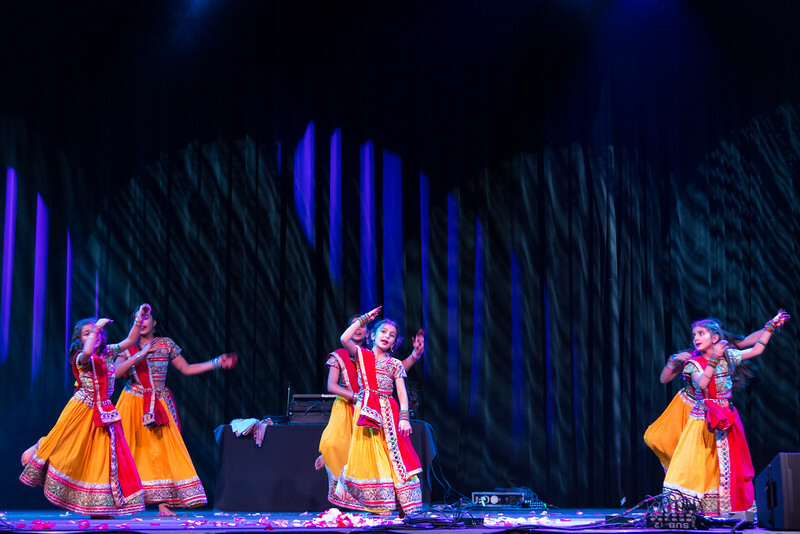 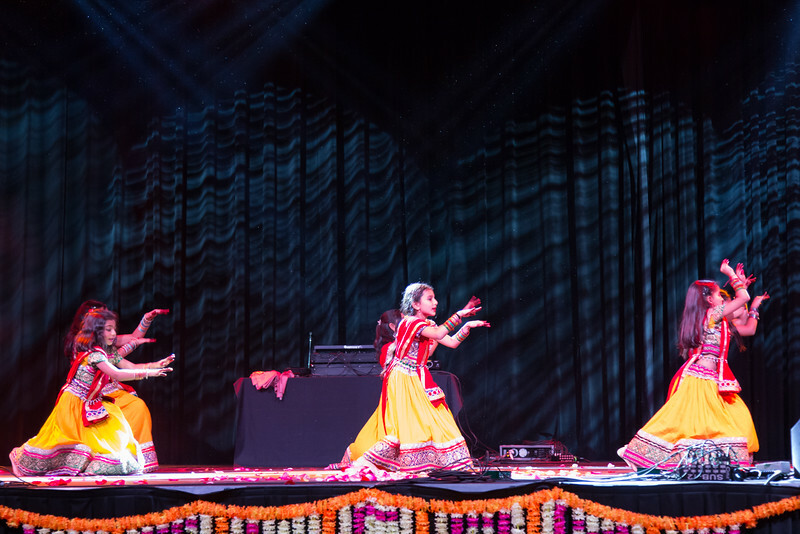 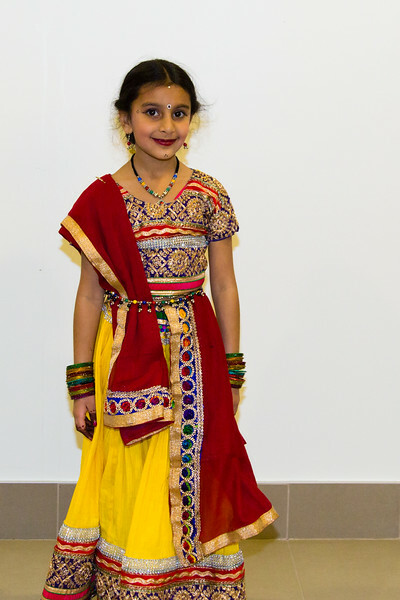 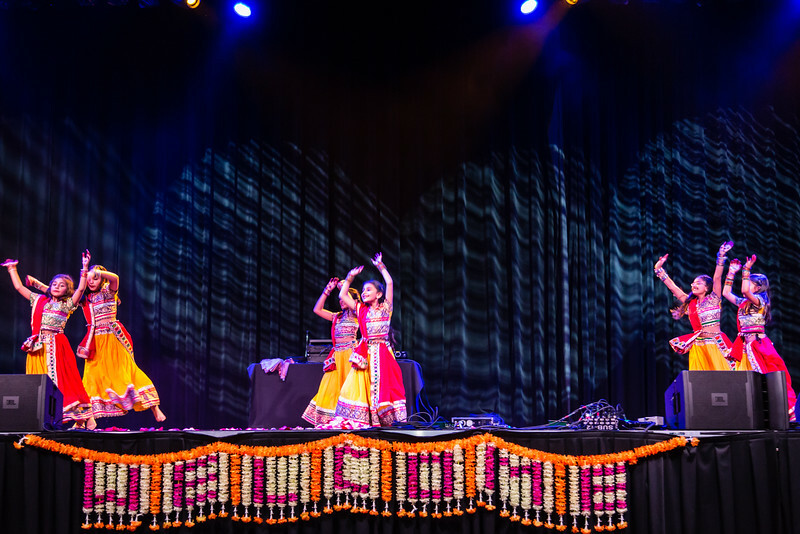 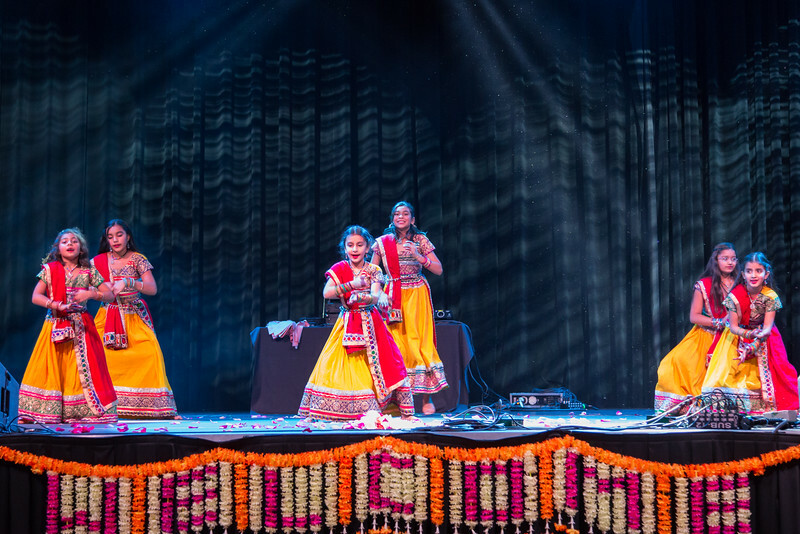 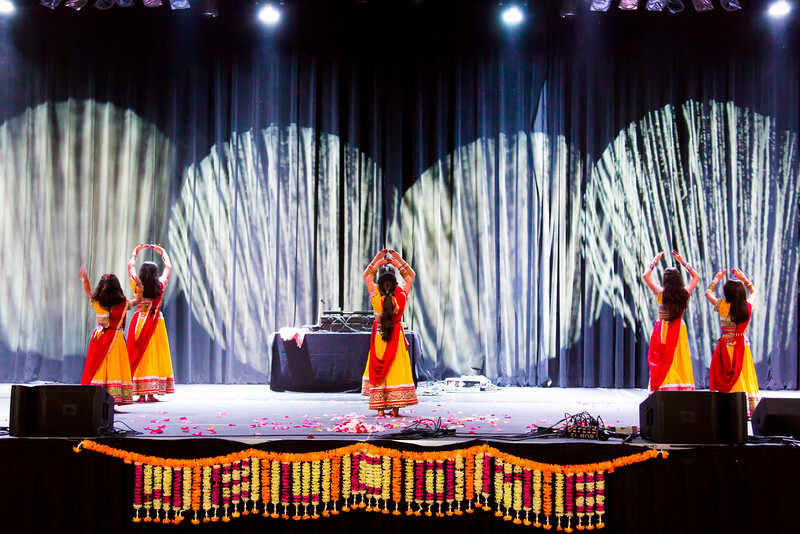 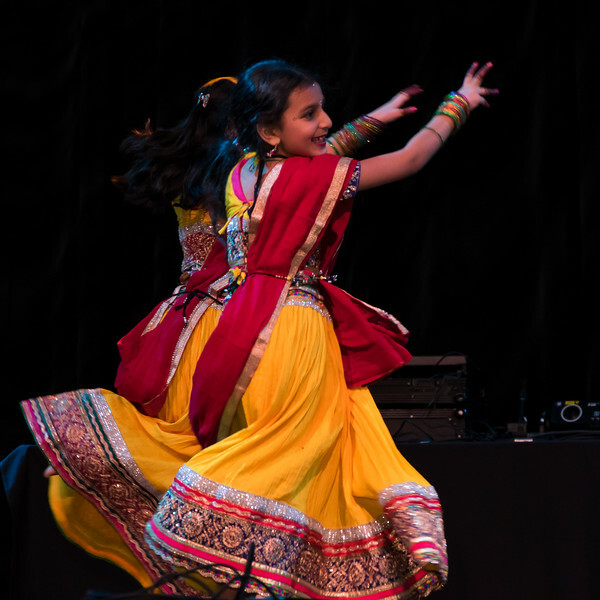 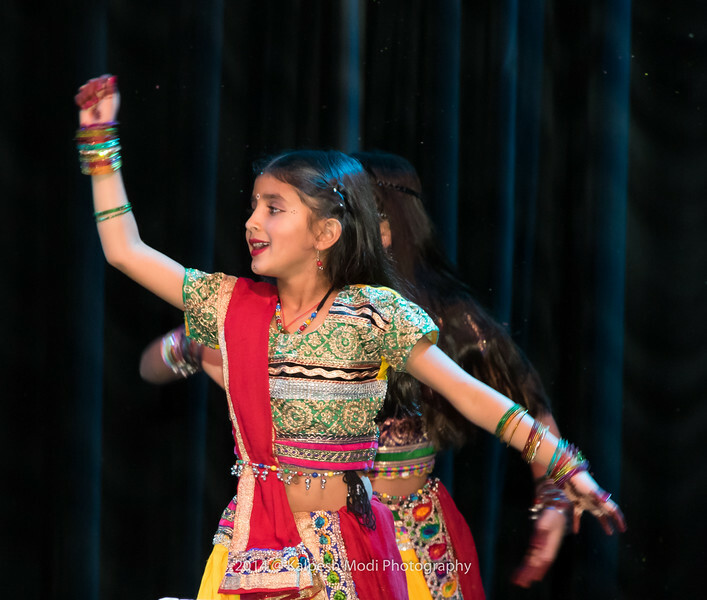 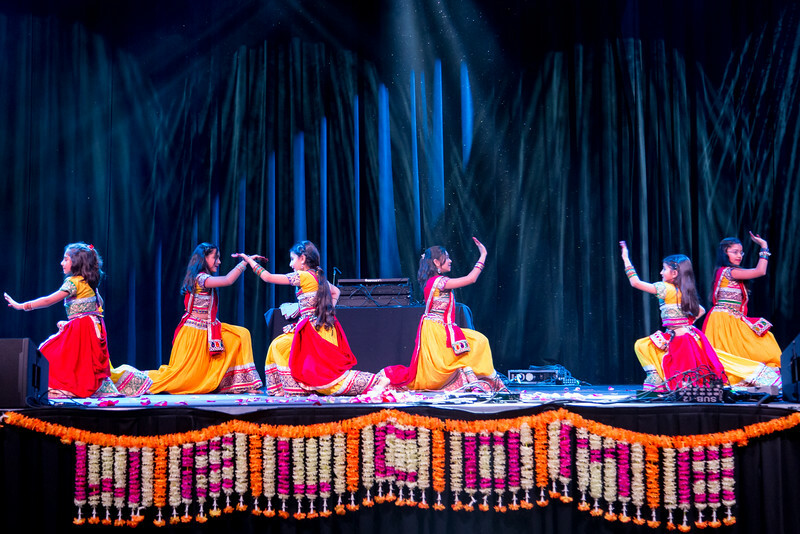 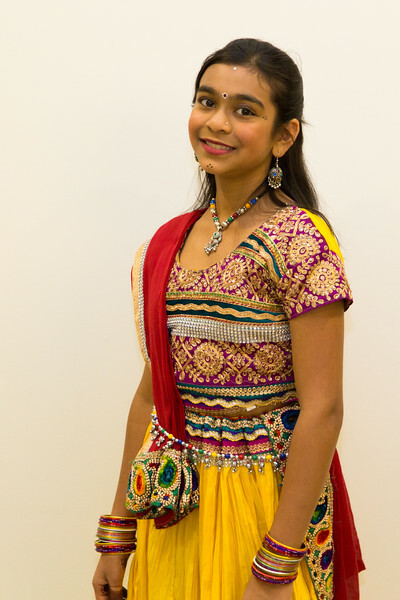 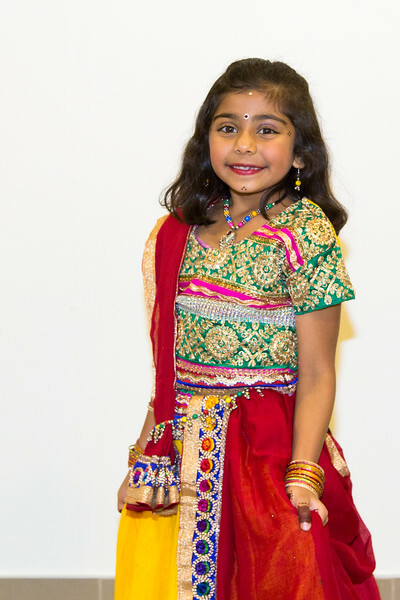 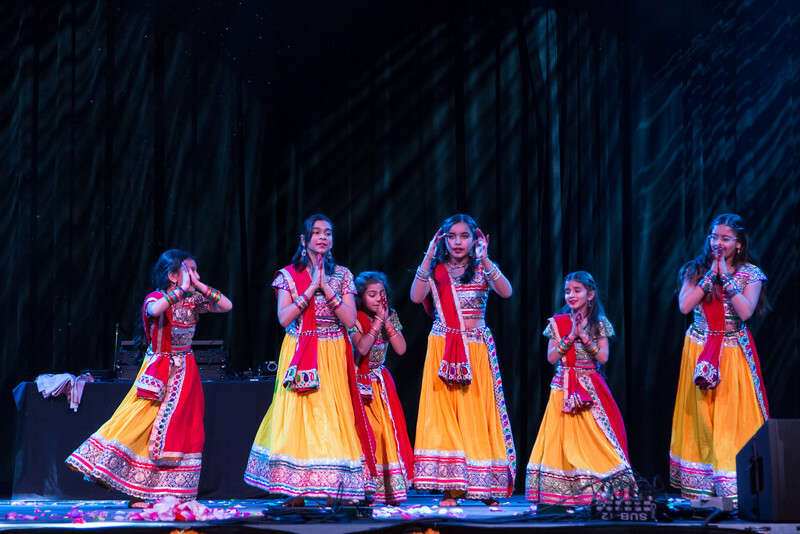 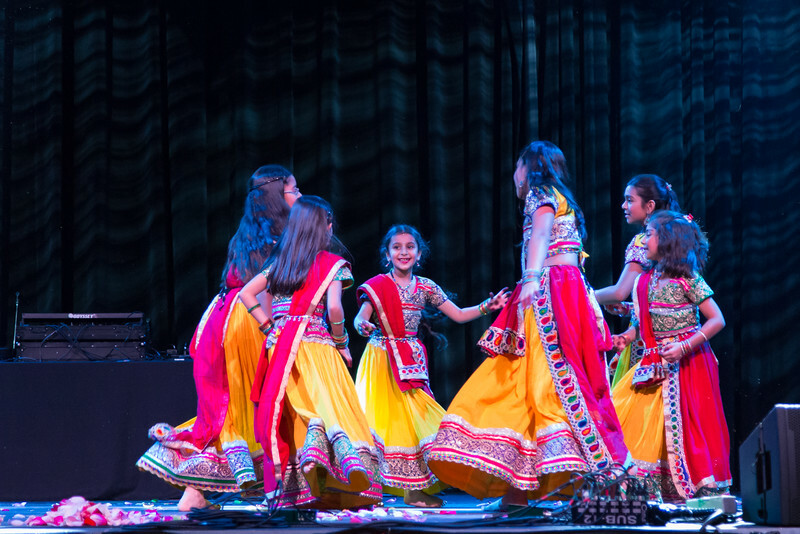 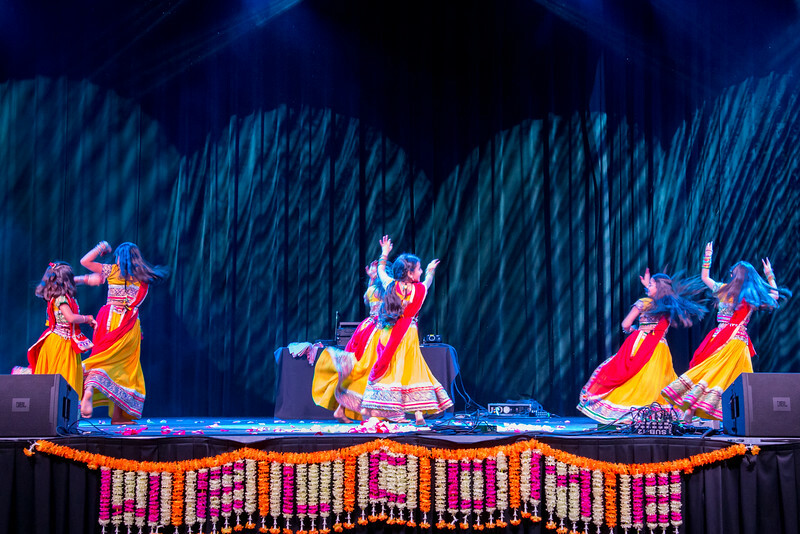 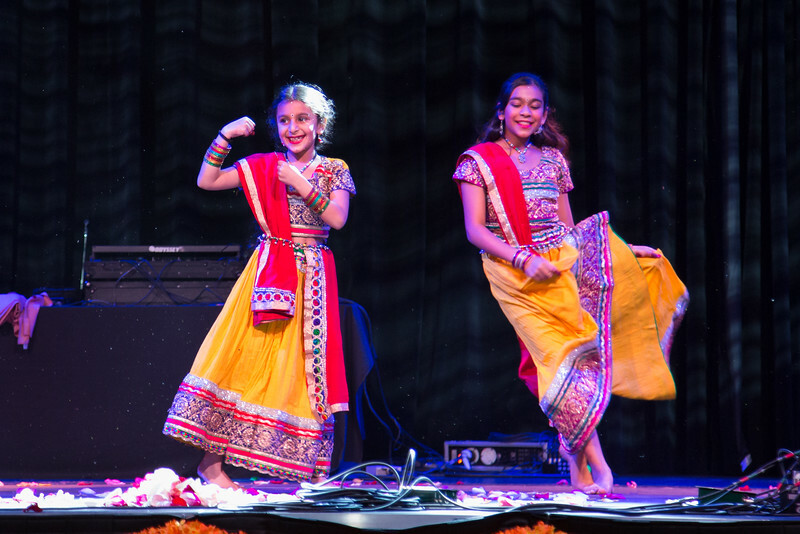 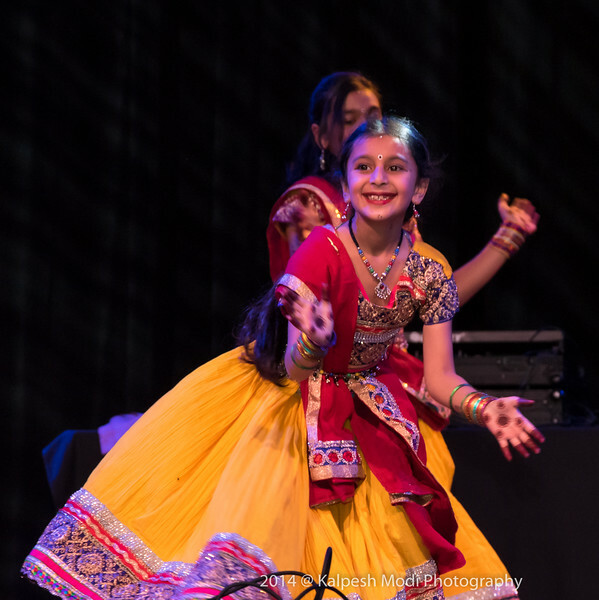 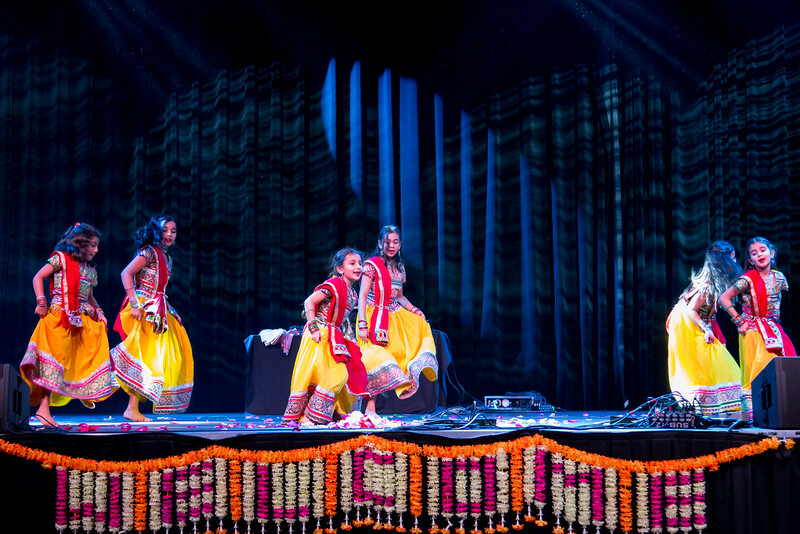 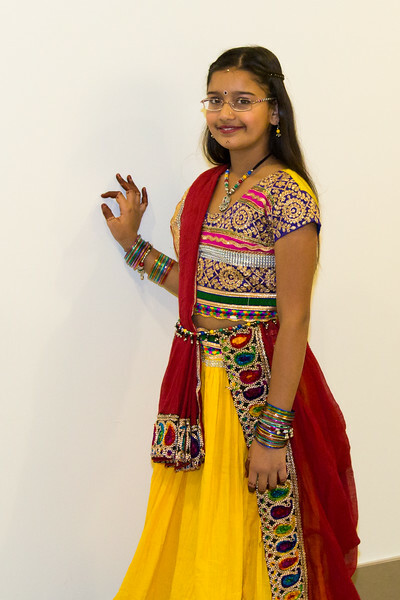 Sakshi & her friend's RAMZAT Group performed dance at Gujarati Mandal Diwali Celebration on stage with audience of more than 1000 people cheering them. 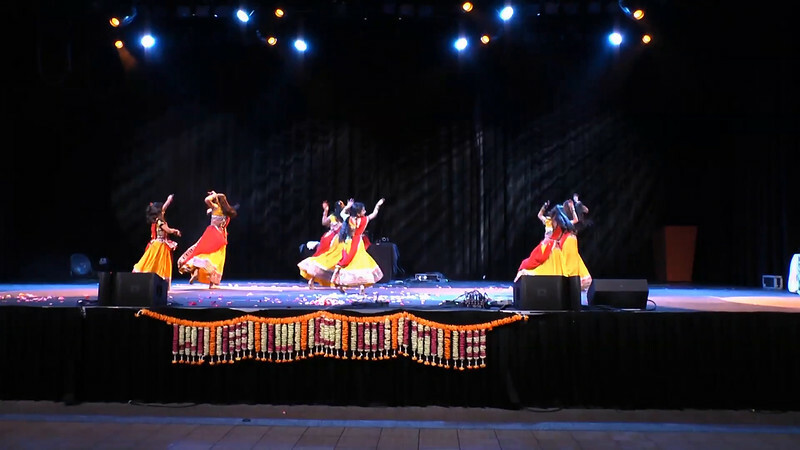 Dance Performance on song "Nagada Sang Dhol Baaje"